Ipsy is a monthly subscription service that introduces customers to new hair and beauty products. This month’s theme is Hello Spring. Please Note all prices have been converted to Canadian Dollars. I also traded in some Ipsy points for two extra items this month. I don’t own any Make Up For Ever products so I’m happy to get something from this brand in my Ipsy bag. These primers are made with their exclusive “Equalizer Technology” to hydrate, firm and smooth the skin. They come 10 different formulas that offer different skin benefits from mattifying to smoothing and different colour corrector colours as well. I received the hydrating primer which I’m really excited to try. I have way too many creams from boxes but I’m really happy I keep receiving them because as I try new ones I’m finding which really work for me and which don’t. Here’s another to try! This product has Vitamin E & A and Pro Vitamin B5 and of course Goat’s Milk complex that is supposed to smooth wrinkles and soothe irritations. This feels to be more of a highlighter than a bronzer because the colour is very light, even for someone who is fair like I am. This is beige with a pretty gold shimmer so I’m sure it would look so pretty on the tops of the cheek bones. I like the way the formula feels, it’s pretty creamy and smooth. When I saw the lotus on this packaging, it looked very familiar to me. Then after looking on their site I remembered how this is the company that made the Color Switch Sponge. This is actually a really pretty shimmery peach eyeshadow that totally gives me spring vibes. Below are two products I got off the Ipsy store using my points. You add this all natural, vegan friendly powder to your cleanser to transform it into an exfoliator. I was really excited about this because sometimes I feel that some exfoliants can be too harsh so it’s nice that I can control the level of exfoliants I use on my skin. 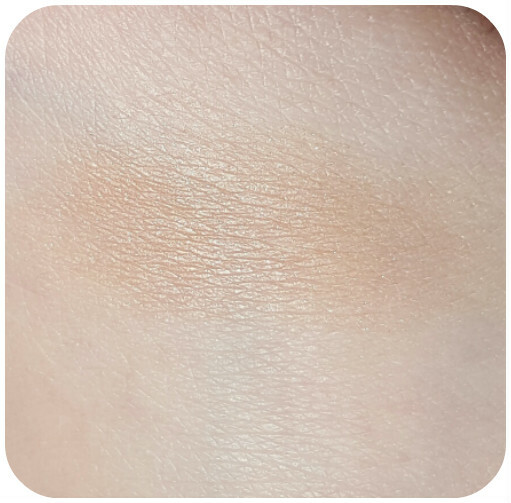 Tarte Smooth Operator Amazonian Clay Finishng Powder I like setting my under eye makeup with powders and I wanted to give this a try before investing in a full size. It’s a translucent finishing powder that is great to set make up or can be used alone so that you can reap the benefits of Amazonian clay which is said to nourish & hydrate, remove sure face oil, and improve the appearance of skin clarity and texture. Bonus products aside, I’m really, really happy with Ipsy. 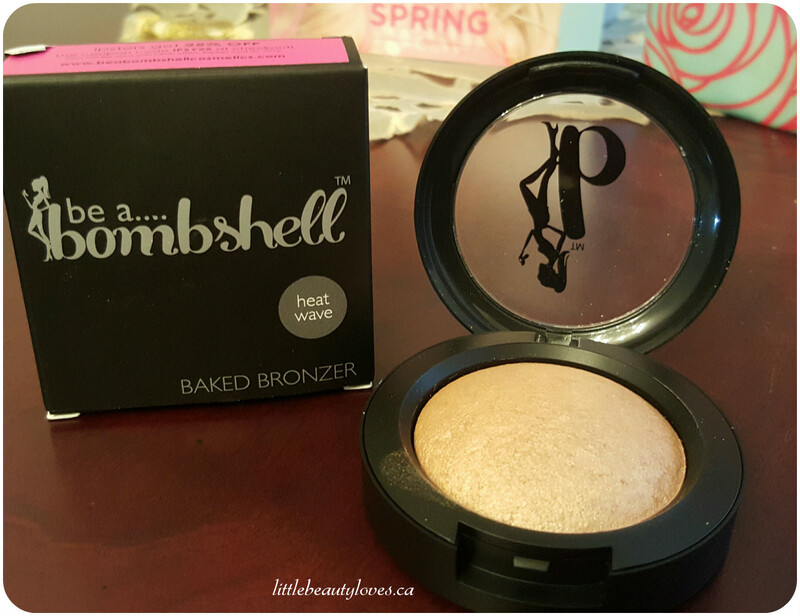 I get a good value of products for the price and I usually end up using a lot of the items. This month I got products that would be good for my skin and stuff that I would like for the spring time, now if only it would get a bit warmer outside. Total value of my box $52.45 CAD. Did you get Ipsy this month? What did you think of all the products? Also, any good monthly box you can suggest? I’m in the market it for a new box! so far this month is one of my faves.. The Marc Anthony one is amazing..